The Vortex Jazz Club is staging a celebration in memory of its founder, David Mossman, who died in December of last year. Taking place on 13 and 14 April, the David Mossman Jazz Festival promises an entire weekend of big band entertainment with no fewer than four big bands taking part. Also making an appearance is composer, arranger, and jazz trumpeter James Brady and his big band. The big band consists of some of the UK’s leading young players and improvisors and promises the London premiere of Brady’s PRS Foundation-commissioned Jambone Set, for which the band will be joined by classically trained Mezzo-Soprano Cathy Phillips Brady. Bringing the festival to a close is a Vortex resident ensmble for more than two decades, The London Jazz Orchestra, who will give a two-hour performance, as ever featuring original compositions by members of the big band - who in the past have included Kenny Wheeler and John Taylor. 13:00-14:30, £10, James Brady Big Band. 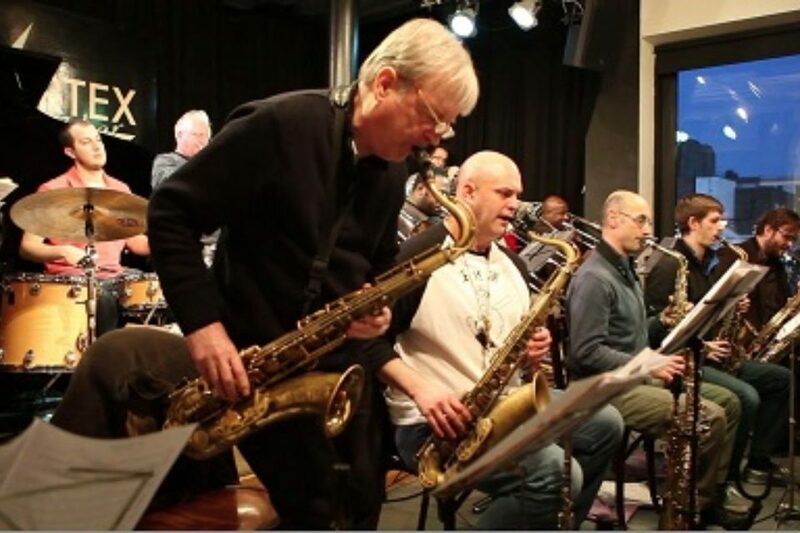 19:00-21:00, £15, London Jazz Orchestra.